Seeing as the Southside Guide went down so well with everyone we decided to make a regular feature of this. Moving into the spotlight this week is the area surrounding the Mid-levels escalator! 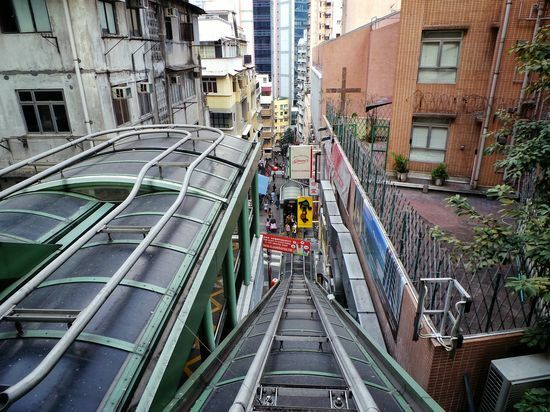 Maybe this isn’t a neighbourhood as such, but living alongside the Mid-Levels escalator is a popular choice. Starting at Queen’s Road West and running up to Robinson Road, the escalator takes you from down-town Central right up to Mid-Levels. It’s not a surprise with so much going on round there! Initially you may think that this area is only suited to young professionals but it’s also popular with young families who still want to be close to the action and who are not quite ready to slog it out to the quieter HK neighbourhoods. Let’s start with where to live. Here are four great properties at different budgets – each with something different to offer. 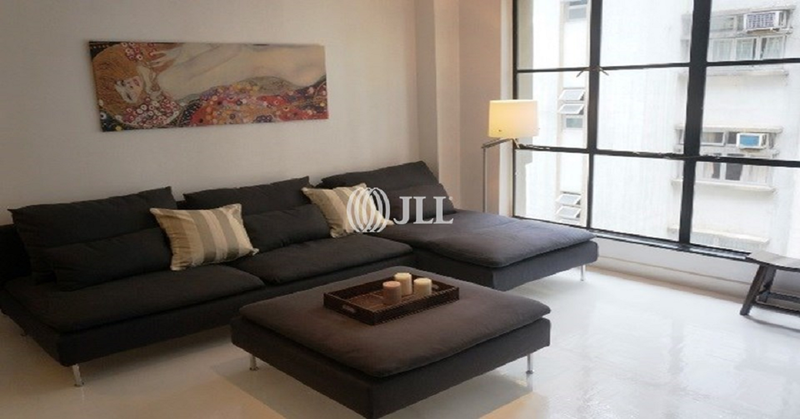 The Gramercy on Caine Road is a modern building offering light and bright apartments. Soho 38 on Shelley Street offers some of the best unobstructed views of HK centrally if you’re on one of the higher floors. Prince’s Terrace is an older walk up building, even though it isn’t flashy from the front the inside will have you beaming – the big windows and natural light make it feel like you’re in a loft conversion. Trendy and on point! Centrestage is the total opposite. Modern with state of the art facilities including a beautiful swimming pool – how many places do you get with a swimming pool in Soho? If you don’t know – not many! Neal’s Yard on Hollywood Road – For those of you that don’t know NY has the most gorgeous scented candles and moisturisers, soaps and I should stop right about now! Aluminium on Cochrane St – Unique design focused furniture, chairs, tables sofas, mirrors and lamps. Great quality and if you can do a bit of a splurge this is the place to go. Home Essentials on Lyndhurst Terrace – An affordable alternative to IKEA, and you can grab some great knick-knacks like old posters of Hong Kong, ceramic coasters and even personalised wall pieces. The choice is not just about shopping – there’s always some new place for you to try for dinner or for your evening drinking japes. Life Café – For the health conscious and veggies amongst you this place does amazing salads and smoothies, and if you’re a member of PURE Gym opposite it’s a great place to hang post-workout. M&S – Yes! Soho is home to one of the UK’s most loved staples and home comforts M&S Food. I would head here for the hummus, salads, bread, desserts and oh just about everything. Stauntons – The post-work Soho bar staple, lively, chic and great for post work drinks. Get there early for a table – otherwise just a hang around outside with the best of them! There’s too much not to miss! But as you might know being a Hong Kong girl I had to mention some of the traditional places around here too. 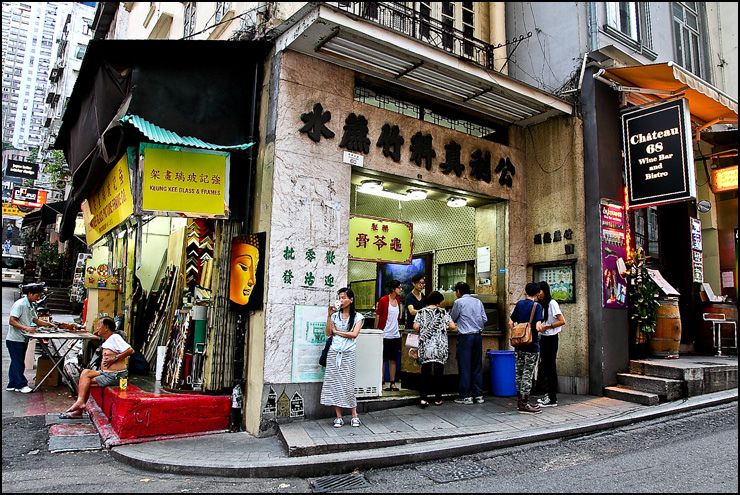 Eat at some of the only remaining Dai Pai Dongs (outdoor restaurants) in Central on Stanley Street – wantons, noodles, brisket and all the other delicious Cantonese treats. Drink some sugar cane juice from this take away bar at 60 Hollywood Road. Beatrice always stops by here with her clients – especially in the summer after walking in the heat looking at apartments! For all your fresh fruit and veg stop by the outdoor wet market on Gage Street and Graham Street – cheap and great quality! Does this sound like your kind of place? Get in touch with me or the team! Next Meeting people in Hong Kong – is it hard?